Thanks to everyone who took the time to play in last week’s challenge. The projects were all amazing! 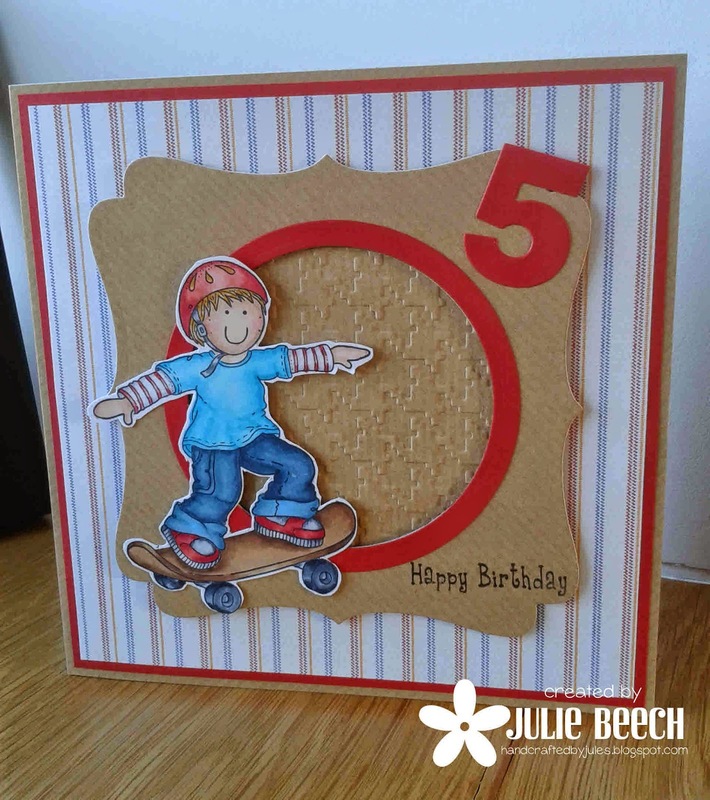 It’s time to share this week’s featured stamper with you. Random.org chose number 23, which is Julie's fun birthday card. Congratulations, Julie! 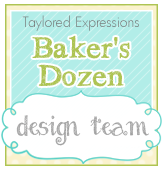 You are our Featured Stamper for today, and are now invited to join us as Guest Star Stamper for the CTD challenge on March 18. Please email colorthrowdown[at]gmail[dot]com by 11:59 p.m. Eastern time Friday to obtain your Featured Stamper blinkie and get details for the challenge. Thanks again for playing along. Be sure to stop back tomorrow for a fresh, new color challenge from Monika! Thanks so much for the shout out! Much appreciated, thanks for a great challenge!